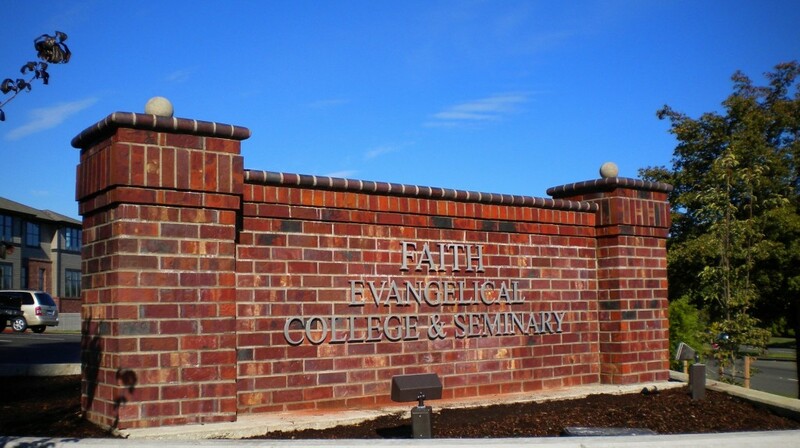 A Classy New Campus Sign at Faith Evangelical College & Seminary! Faith Evangelical College & Seminary has a new campus sign. A classy way to punctuate the completion of the recent building expansion.